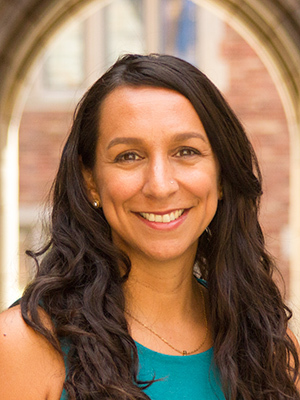 Marisol Orihuela is a Clinical Associate Professor of Law at Yale Law School. She was most recently a Deputy Federal Public Defender at the Office of the Federal Public Defender in Los Angeles. Marisol Orihuela is a Clinical Associate Professor of Law at Yale Law School. She was most recently a Deputy Federal Public Defender at the Office of the Federal Public Defender in Los Angeles. She has previously worked as a Staff Attorney for the American Civil Liberties Union of Southern California, and was a 2008 graduate of Yale Law School. Orihuela clerked for the Honorable Rosemary Barkett of the 11th U.S. Circuit Court of Appeals and the Honorable Consuelo B. Marshall of the Central District of California.